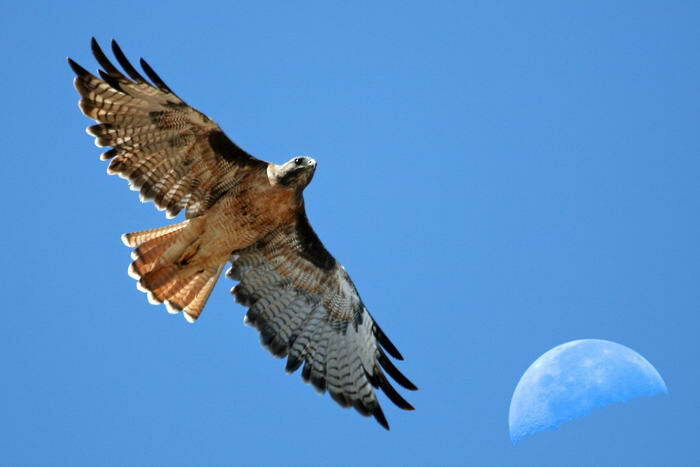 Hawks are thought to be one of the most intelligent birds.The red-tailed hawk defends its nest fiercely and often sees humans as a danger, especially if their nest is in an area frequented by humans.While flying, it tracks its prey and catches them by swooping swiftly and speedily. The red- tailed hawks have massive talons and claws and it can cause fatal injuries. Falcons have really sharp talons and beaks and they also consider humans as dangerous. 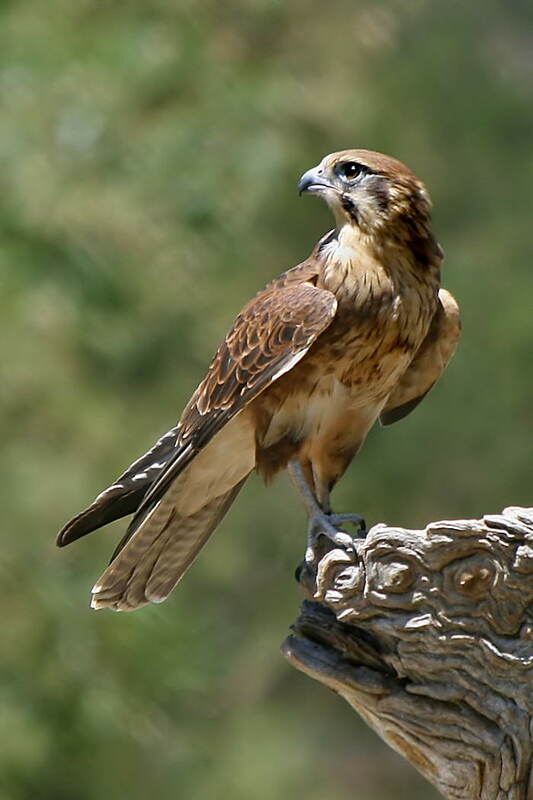 Falcons are territorial birds, so they won’t hesitate to attack. If you are close to their nest, you are in danger. They have a hook- shaped beak, which helps them tear flesh apart and also cut through the victim’s spinal cord. Due to this fact, they pose a particular threat to humans. The snowy owl is the Earth’s most northerly bird of prey. These dangerous birds breed around the Arctic Circle on the tundra region. 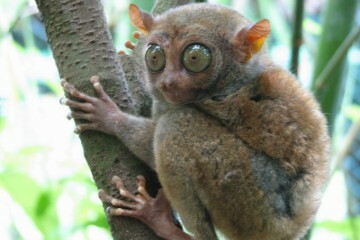 They can easily survive in the lowest temperature, as low as minus 50 degrees. 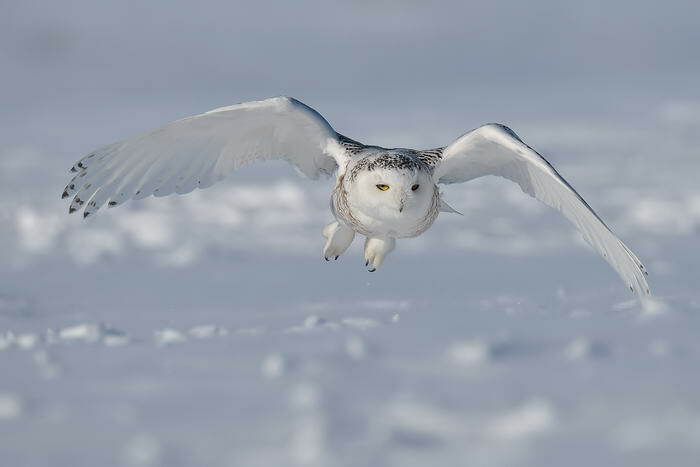 The snowy owl attacks its target very strategically. If the target is human, it may target the head and the face with the razor sharp talons. It can cause serious injuries to the eyes. Lammergies is the German term for “lamb vulture”. Lammergeiers have a thing for the soft marrow present inside the bone. When other vultures feed and stirp the carcass, the only thing remains is the marrow. 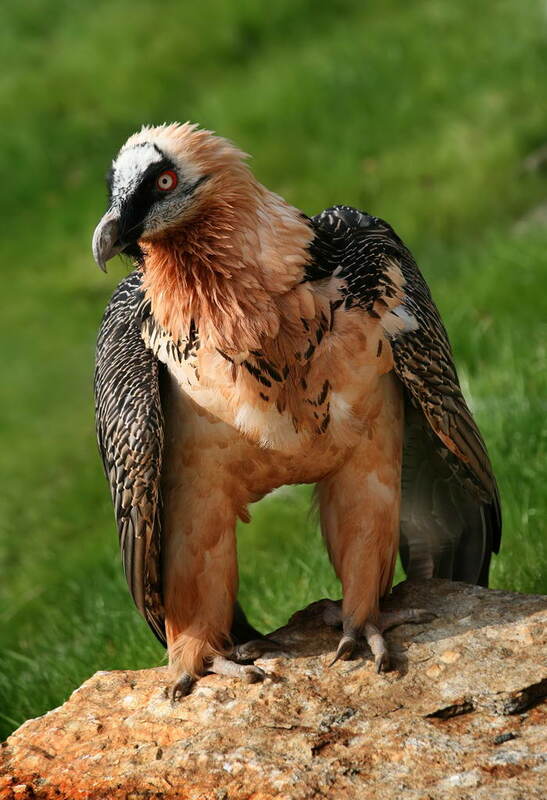 Lammergeiers carry the bones in the air and then drop them on the rocks from a height to shatter the bone and access the marrow. This becomes quite dangerous for a human in the close vicinity. 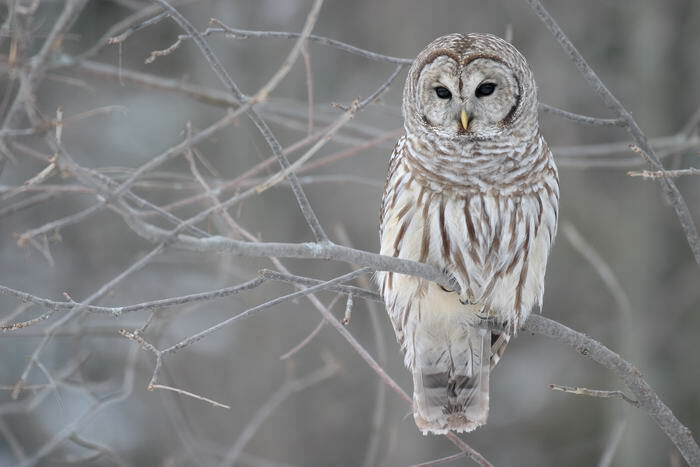 The barred owl is found in the swamp forests of Southern United States of America.It weights between 2.5 to about 3 pounds, so it generally attacks smaller preys. The targets do not hear them coming due to their specialized feathers. The swoop and attack the head of the target with their razor sharp talons. They claw, peck and squeeze the target. They can cause serious head injuries. 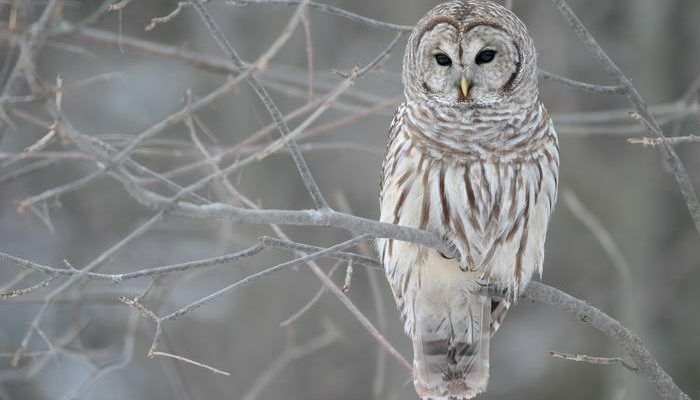 Hikers that hike in the Pacific Northwest are often attacked by the Barred Owls. The mute swan seems like a very peaceful creature, but it is actually a very territorial bird. It is found in Eurasia, but it can also be spotted in other parts of the world including North America. 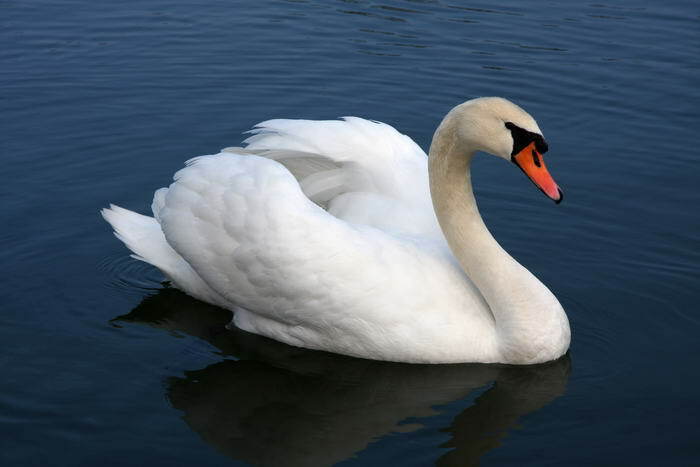 The mute swan can be found in places frequented by humans, such as community lakes or park ponds. When feeling threatened, it can attacks people and it can cause eye injuries or even broken bones due to their muscular wings. 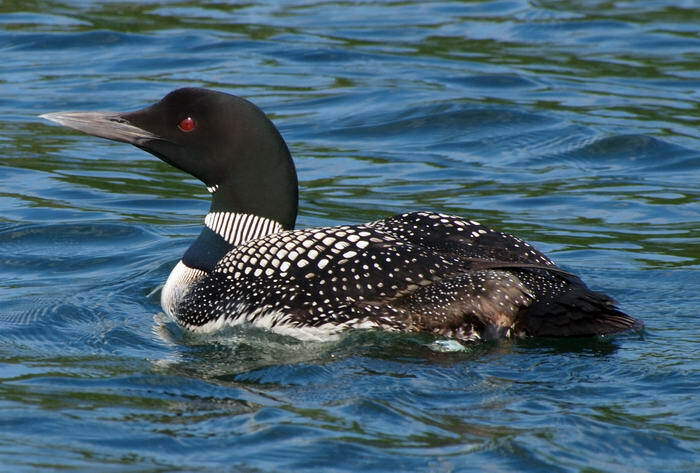 The great northern loon is commonly found near the lakes in the temperate forest regions, boreal forests and also in the arctic tundra landscapes in North America and Northern Eurasia. 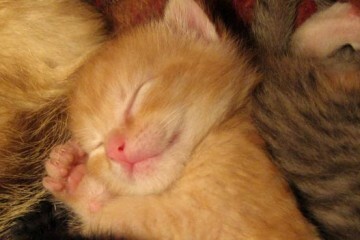 They weigh about 8 to 12 pounds. They have razor sharp and pointed bills to spear apart the fish prey. This dangerous bird has killed an ornithologist mistaking him for a predator. 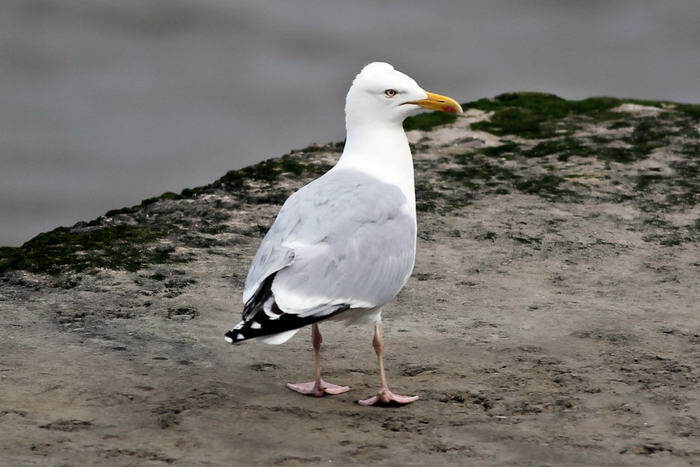 The European Herring Gulls are dangerous and pose a particular threat to humans as they build nests in the urban areas. They attack humans when they try to steal food from populated areas. They often cause injuries to people with their extremely sharp bills. 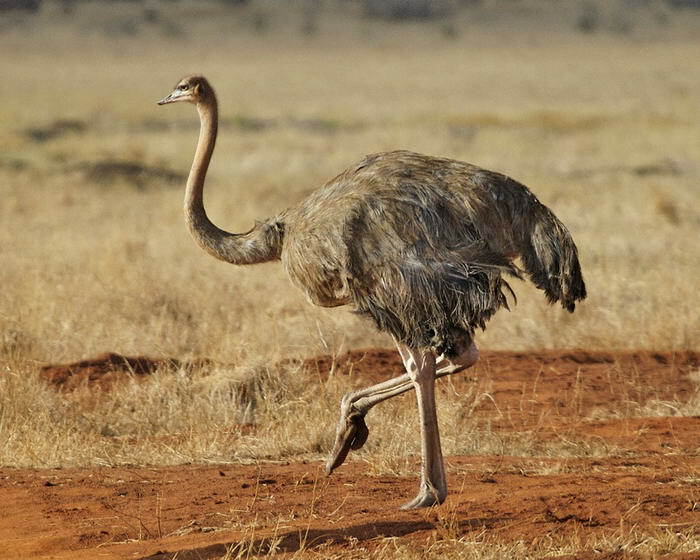 This is the largest bird on the Earth and the only surviving and remaining ostrich species in the world after the extinction of Arabian Ostrich. The Ostrich looks comical, but is dangerous, standing about 7 feet tall. It weighs around 240 pounds. 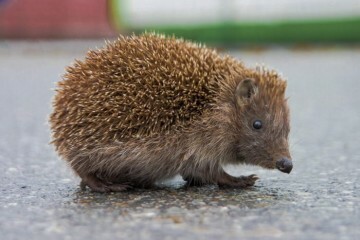 They run at a speed of 43 miles per hour.They attack humans when they sense any danger to their young ones or to their habitat. They can kill humans in just few seconds. 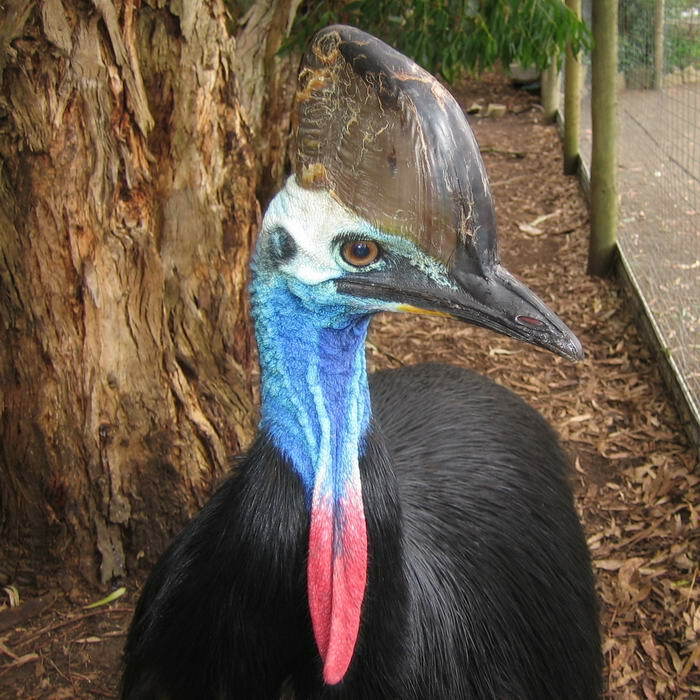 This is the most dangerous bird that inhabits the rainforests in New Guinea and Northwestern Australia. They have blue skin patches and black feathers. They weigh more than 130 pounds and are about 6 feet tall. They are highly protective about their territory. They have razor sharp spurs and have the strongest kick forces amongst animals. 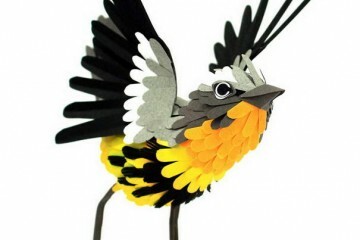 In 2007, this bird was declared the most dangerous bird by the Guinness Book of Records.